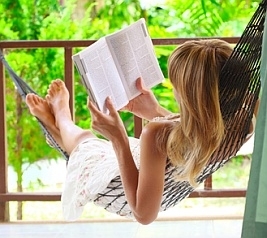 You favorite place to read? Does anyone know how to save Twitter videos? Why doesn't God smite Old Testament style anymore? Dogs, Cats, Rats...What Kind of Critters Do You Have? Best fidget spinner tutorials and DIY’s? Can anyone provide insight to the value of these books I found?